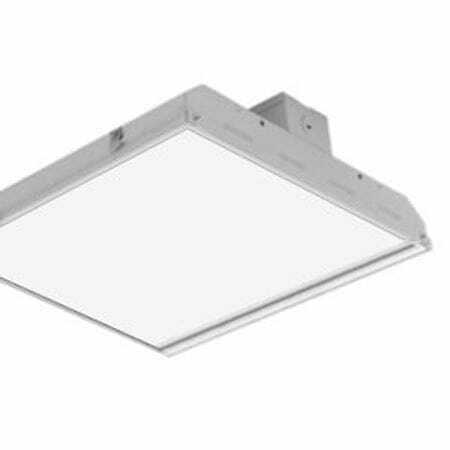 If you’re designing new indoor lighting or retrofitting an existing system, our LED lighting fixtures will allow you to use the brightest and most efficient lamps. MEBULBS™ is known for our LED light bulbs that use up to 90 percent less energy than their incandescent counterparts. We also sell indoor lighting fixtures made to our specifications for homes, offices, factories, farms, hospitals, schools and anywhere else that needs brighter, whiter light. With industrial-grade construction and competitive prices, you will get a product above and beyond what a big box store can offer. Selecting the right interior lighting system is largely dependent on the space that needs to be lit. 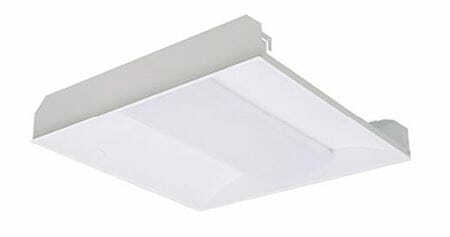 We carry a number of fixture styles that are manufactured especially for our Xtreme Duty™ line. 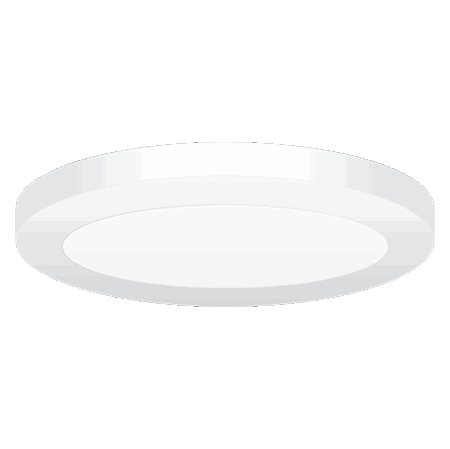 Choose from LED troffers, high bay fixtures, edge-lit flat panels, direct/indirect fixtures, mushroom ceiling lights, channel lights and much more. 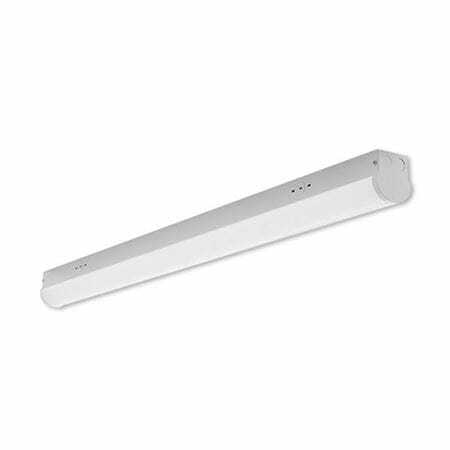 We have fixtures to support all of the most popular equivalent wattages and color temperatures – and some less common ones as well so you can always savor the right brighter, whiter light. 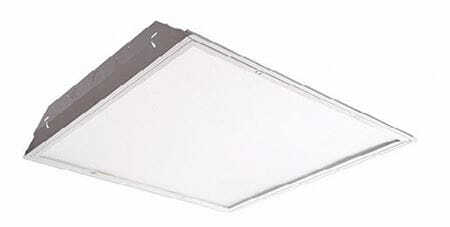 Find dimmer compatible fixtures, emergency battery packs, hanging systems and other options. 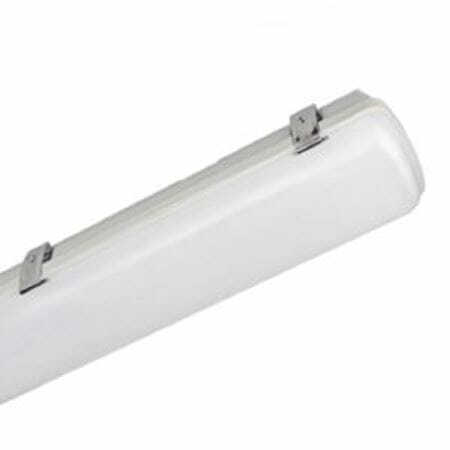 Don’t know what the right choice is for your lighting needs? Contact one of our representatives for expert advice and guidance. 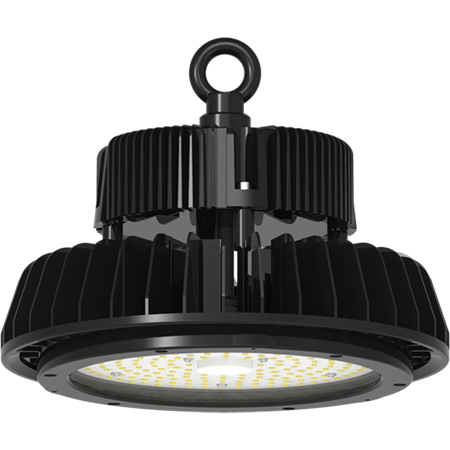 All of our LED indoor lighting fixtures, regardless of their style, will save energy beyond what you experience just from having LED bulbs. 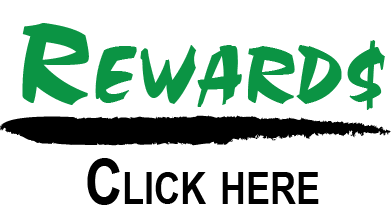 MEBULBS offers the longest warranties in the business on industrial quality down to residential quality fixtures because we know the value of reliability. Never underestimate the importance of a good fixture – start your search above or give us a call toll-free. All of our customers get professional and personalized service for long-term lighting solutions that are good for everyone and everything.